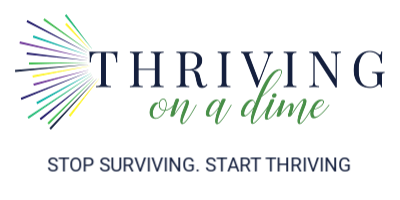 Everyone knows how easy it is to end up in the drive-thru lane when you’re looking for something to make for dinner and you don’t have anything to do for meals at home. Having a well-stocked pantry can help you stay out of the drive-thru lane. It can also make more home-cooked meals for your family. A well stocked pantry in the form of a list of pantry staples means that you’ll be feeding your family healthier meals. Having pantry staples on hand means you’ll be saving money. When you have pantry staples on hand you’ll save time. Having an inventory list of groceries and a list of pantry staples makes grocery shopping so much easier, too. Let’s talk about these advantages in a minute, but for now, just trust that stocking the pantry with these items should be a regular part of your shopping list creation every time you make a shopping list. And, it’s your lucky day! I’ve created an awesome spreadsheet of these things along with a shopping list feature so you’ll always know when you’re running low on these things. Enter your email below and you’ll get instant access! 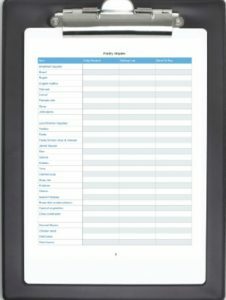 Grab your free staples inventory list & some other cool stuff, too! Yet another benefit to having a well-stocked pantry is the ability to be ready for the unexpected. Having these pantry staples on hand provided us with the ability to make three meals a day for a family of 10 during a recent power outage that lasted nearly three days, using only our grill. We used our grill to make toast, grilled potatoes, to boil water for oatmeal. We even to make popcorn for a special snack via candlelight in the midst of all the craziness! 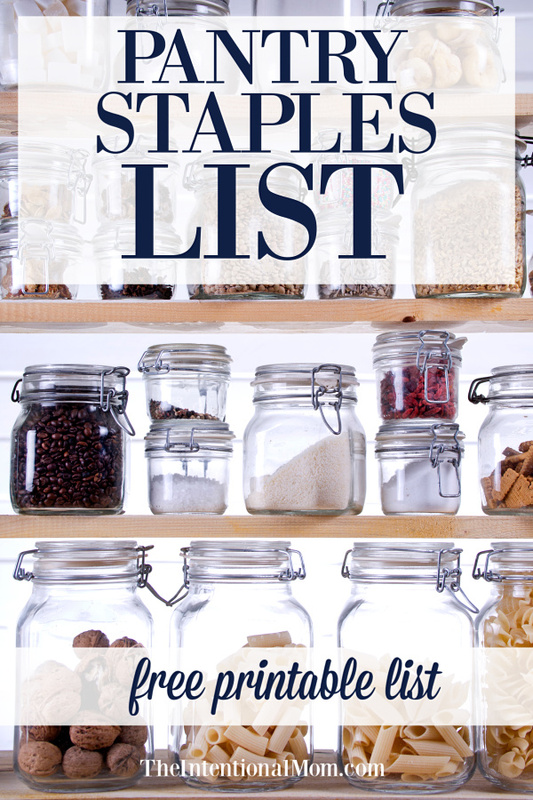 But, let’s talk about why I think a pantry list of staples is so important in the ways I mentioned above. Let’s face it. Life happens. There will be times when things don’t go according to plan and dinner will be affected. 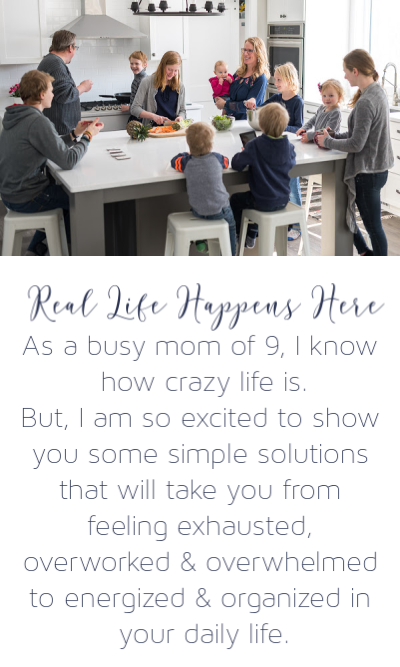 Appointments might take longer, traffic tie ups, dinner preparing mishaps and more happen to all of us. The easy thing is to grab something from a drive-thru. But, when you have the ability to put a meal together fast with some pantry staples, you’ll be able to whip up a meal quickly and with minimal effort. Sometimes I just don’t feel like cooking. And on days like this, having some quick go-to meals using my pantry staples allows me to still make a home-cooked meal. When you decide what to make and prepare it at home, you will almost always be having healthier meals. Eating at a drive-thru is generally not a healthy option. But since pantry staples will keep you at home you will be preparing healthier meals. This is especially true because you control the ingredients you use. This is an obvious reason why pantry staples are a good idea, but it must be on the list. Preparing a healthy and quick meal using pantry staples will save you money. This is even more true if you frequent eating out in times of crisis. Having pantry staples on hand saves you time. You can get a meal together quickly when needed. You don’t have to put in extra work hours to pay for expensive meals out (or mess up your budget). Pantry staples will allow you to make a meal at home in less time than you will spend eating out or hitting up the drive-thru in many cases. When you have a list of pantry staples that you always keep on hand, grocery shopping is much easier. This is especially true if you have the printed off inventory you can grab by entering your email above. See what I mean? Having an inventory checklist for pantry staples is a pretty big life saver. Now, let’s get on with this pantry inventory! The best news is that the things on this list should be fairly easy to gather, and it can be a huge money saver, too. Grab this list for yourself by filling in your email the list below! A well-stocked pantry can help you get meals on the table in any and every kind of situation. 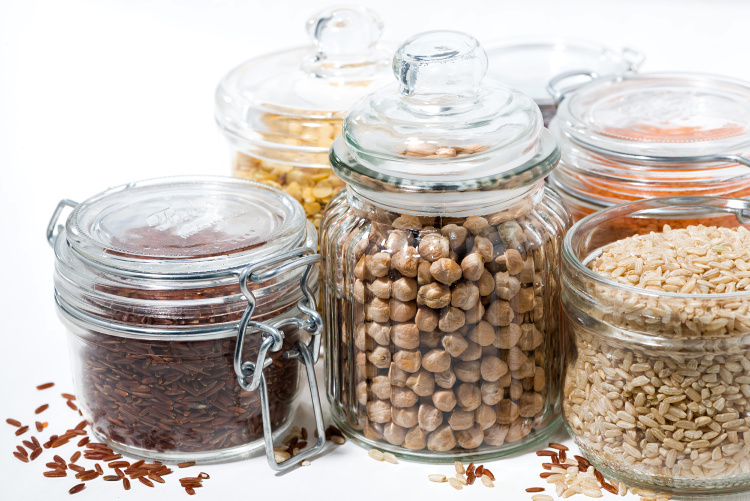 This list of pantry staples can help you get well on your way to having a well-stocked pantry. Pantry staples can save you in a pinch, and pantry staples can save you hundreds and even thousands of dollars a year. 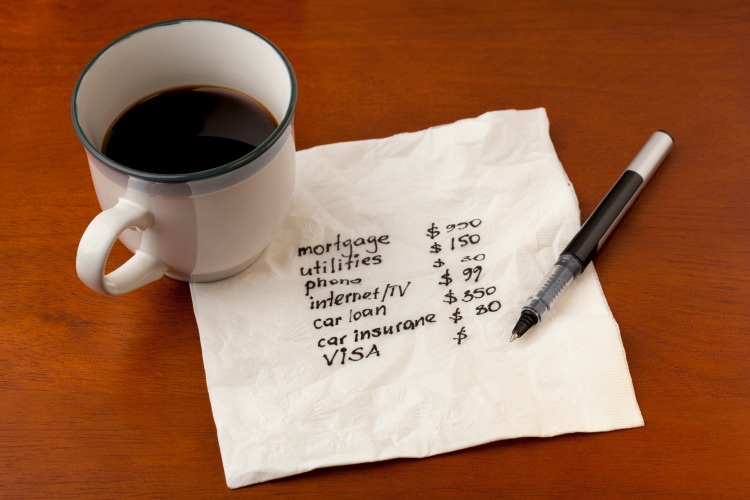 Looking for more on how to save money? Let me show you how to save $300 just this month. I love nuts and dried fruit. I put nuts in pancakes, muffins, cookies and oatmeal, and I love dried fruit in my oatmeal. Cranberries work for muffins and cookies, too! Dried milk is great for chowder and baking. Do you buy or bake bread? I keep yeast handy, too 🙂 Thanks for this great list!!! Those are also great to keep on hand. Personally, I do both – I bake my own at times and I buy it at times.